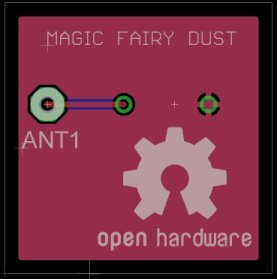 Recently, I started designing a piece of hardware (more on that in a future post), and decided to release it as open source. In Eagle, I began looking for available symbols and silkscreen images to make it a little easier on myself. My search initially led me to a post over at MightyOhm, where Jeff talked about a ULP available for creating the logo on your board, written by Bill Westfield and available here. 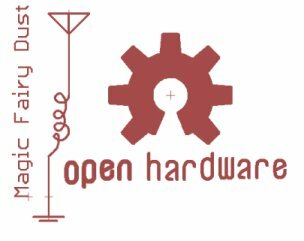 Also feel free to read the initial thread on the Open Hardware Summit website. 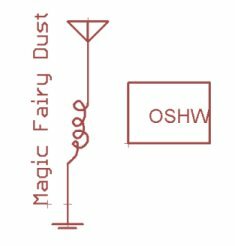 The ULP actually does a fantastic job of drawing the logo and allows you to specify the scale and other things without too much trouble. Granted, this is leaps and bounds from what I had started with (which was nothing) but I wanted to show off the logo on my schematic as well! It’s not an EXACT match, but fits NICELY by the byline legend in the schematic. I am releasing it for anyone who wants to improve upon it, available for download here under CC-BY-SA. Have some fun with it!